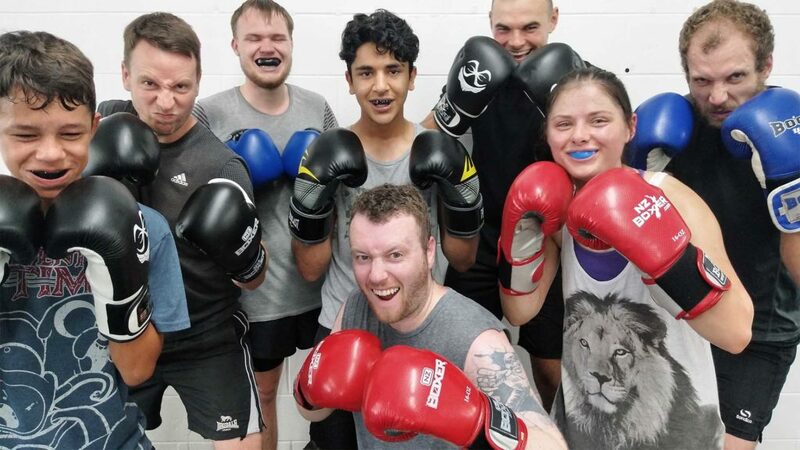 Get the staff team active – learning boxing (or kick boxing) with a fun team building session at your work place! Your team will get the workout they came for AND walk away excited with their new acquired skills. We will add to it with every session. This is a step up from the average personal trainers ‘boxfit’ class where they just yell to ‘punch’ with no regard to technique. Training sessions can be tailored to focus on boxing technique, boxing fitness, exercise circuits, kick boxing or a combination. All new equipment is provided, some clear floor space is all that will be required on your part. 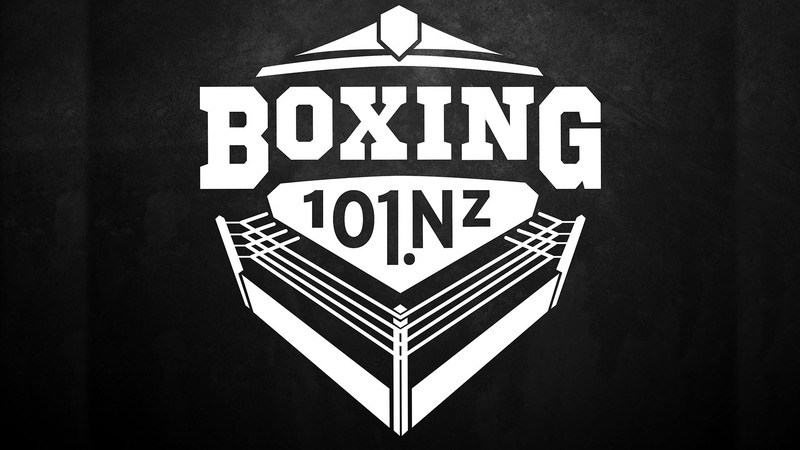 #BOXING101NZ will do the rest. Fees include commute time and gear hire – gym equipment, boxing gloves. Each participant is required to purchase their own personal hand wraps. Wraps protect the individuals wrist from injury when punching and absorbs sweat to also protect the gloves. 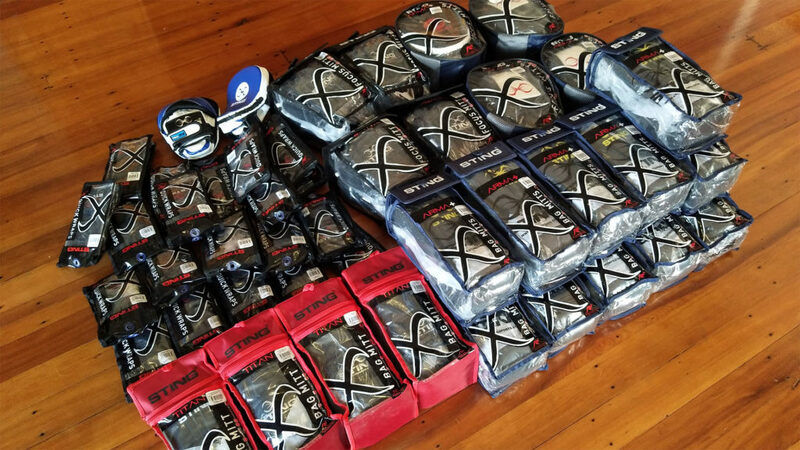 The high quality elasticized hand wraps retail at $25 but when purchased with Boxing101.nz corporate training service it is discounted to $15.